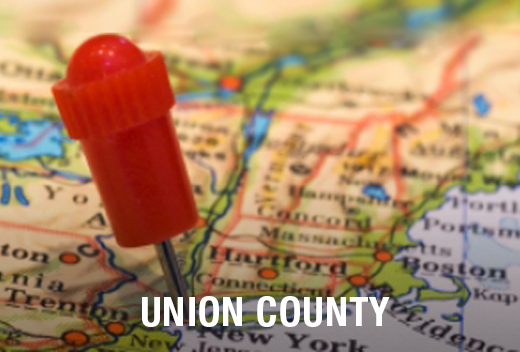 Are You Moving in Rahway, NJ? Calling on local movers gives you the best deal. All Jersey Moving & Storage stands apart from other companies because we know Rahway, NJ like you do. Additionally, we know the traffic patterns and building management companies. This helps keep things running smoothly on your big day. We’ve all had plans change at the last minute. 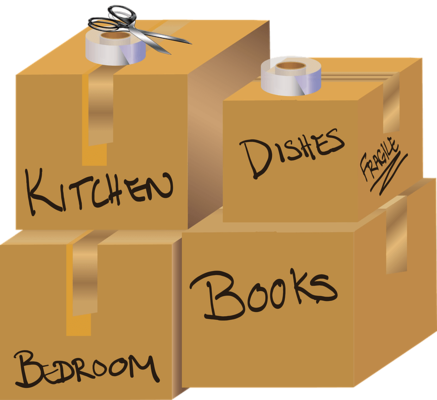 When it comes to moving, it can raise the stress factor significantly. But since we send movers to Rahway, NJ on a daily basis, we can help. When you need movers fast, start with our instant moving quote form. Then call us at 1-800-922-9109. If it’s after normal business hours leave a message. We return calls quickly. Contact us now to receive a free quote to move to or from Rahway, NJ.